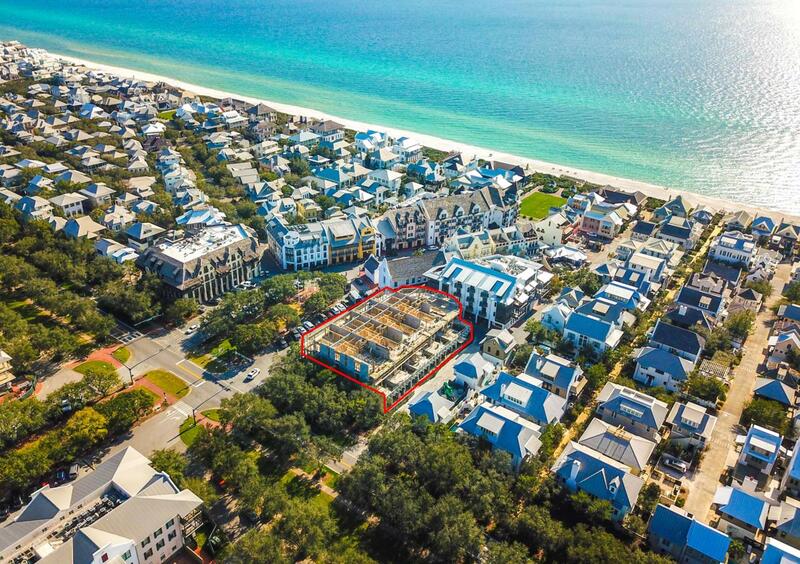 Rare Commercial space at Rosemary Beach. Unit 2C is 1243 square feet. Approval of tenant will be required by Rosemary Beach.